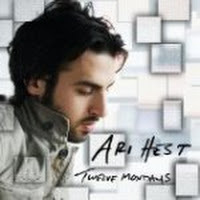 "Dead End Driving" (2009) on the album Twelve Mondays(2009). 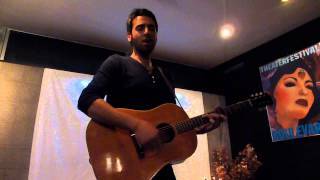 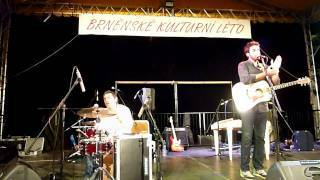 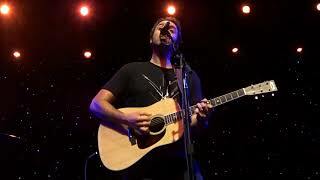 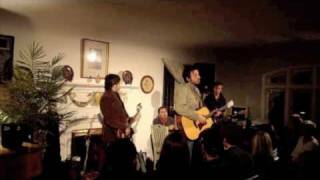 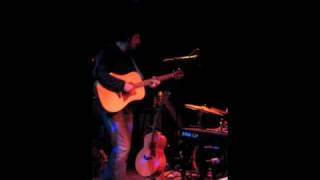 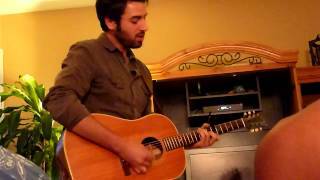 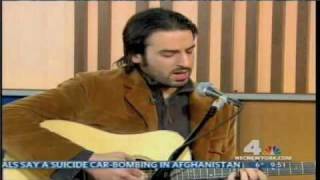 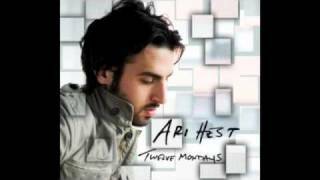 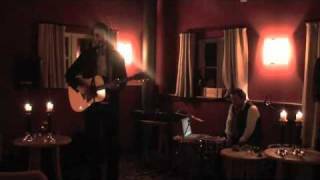 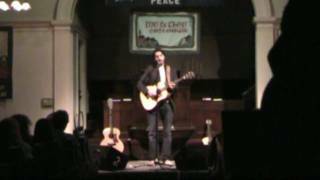 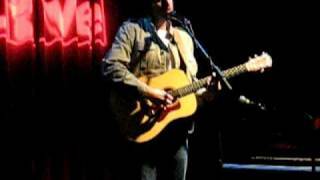 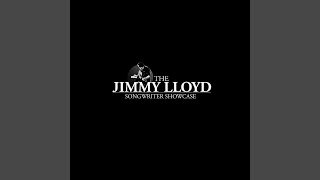 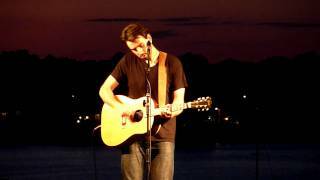 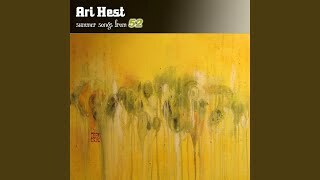 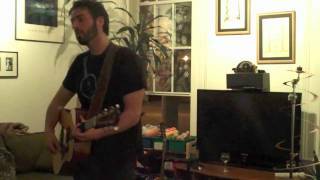 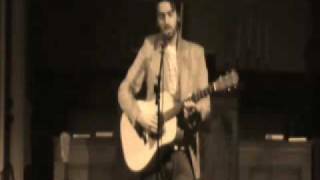 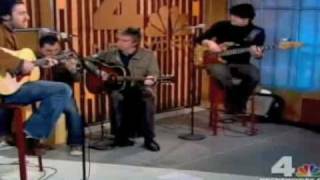 Ari Hest "Dead End Driving"
Tell me how we gonna make a mark? 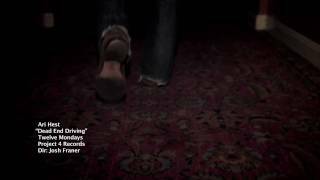 Albums has song "Dead End Driving"